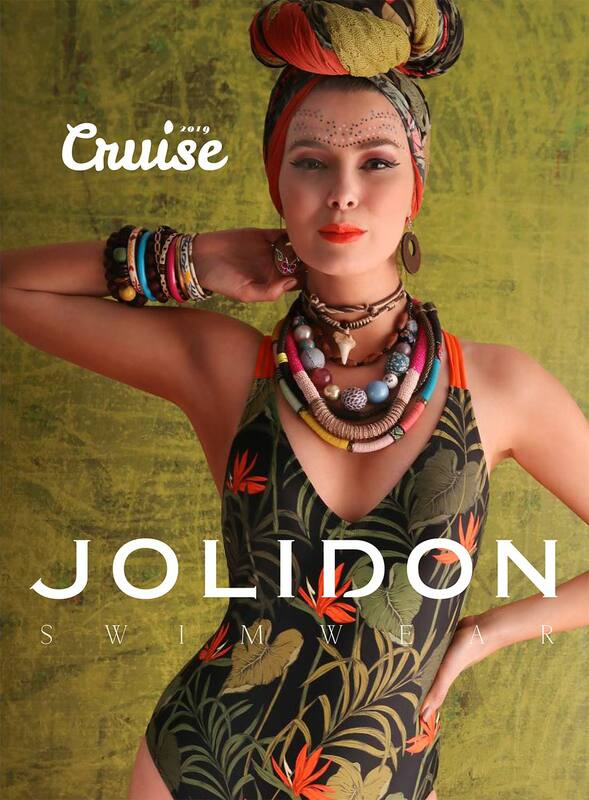 Jolidon, italian brand, beachwear for man, hosiery for man, corsetry for woman, beachwear for woman, nightwear for wioman, beachwear for child, trade | ITALWEAR'S S.r.l. Jolidon lingerie, bras and underwear have been specifically designed to make you look feminine, sophisticated, and beautiful. The distinctive Jolidon offers over 100 original designs. You will find a variety of styles, shapes, colours, prints and stripes designed to meet your discerning tastes.